With hundreds of funny one-liners that'll have you and your caddy chuckling down the fairway, this is the perfect companion for the golf-obsessed, and an ideal gift for the newly converted. 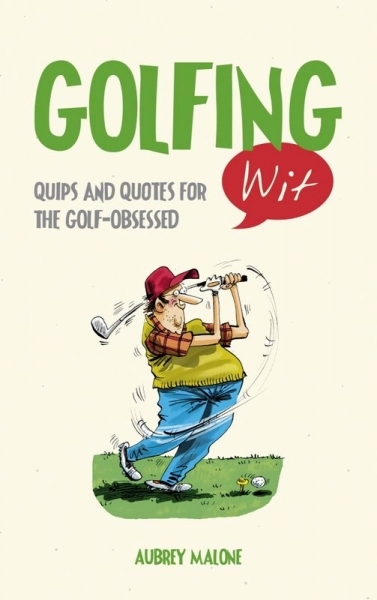 So put your best ball forward, tee off with 'Golfing Wit' and you'll be sure to get a hole in one. And when you buy everyone a drink at the nineteenth hole, you'll have the perfect quips for the occasion.